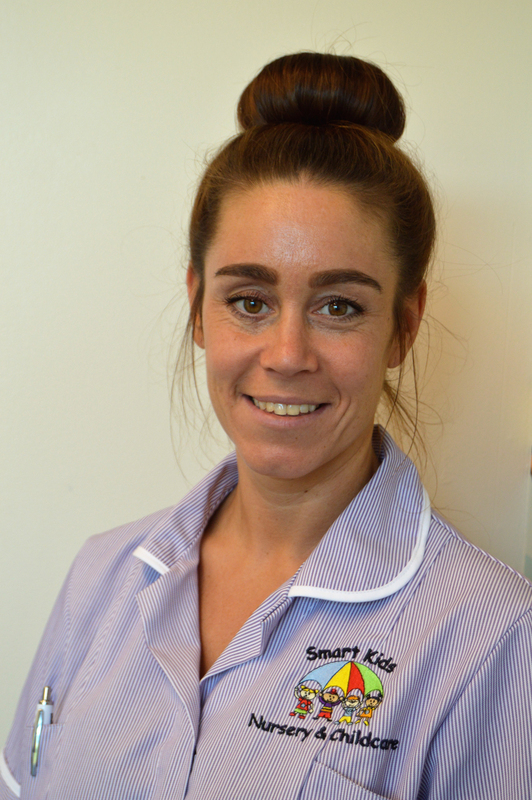 Mrs Forth joined Smart Kids in September 2018 as an experienced Level 3 Childcare practitioner, and is already becoming a popular member of staff within the Two’s Room. Olivia also holds Early Years Professional status, along with a BA (Hons) Degree in Music Theatre. Olivia has 3 children and is a very musical person, who loves to sing and play the piano.